UPDATE 7/8/16: A second show has been added on Friday, July 15, at 7:30pm. Please see hprtickets.org for link to online ticket purchase or call 955-8821 during business hours. 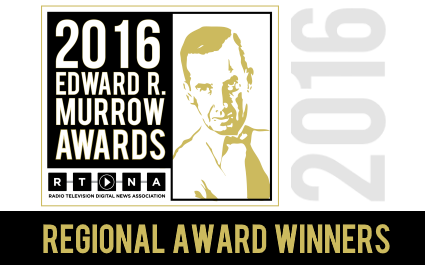 Hawaiʻi Public Radio’s newsroom was recognized today by RTDNA (Radio Television Digital News Association) with its third National Edward R. Murrow Award in two years. This 2016 award was in the category of Small Market Radio Continuing Coverage for a series of reports on the construction of the Thirty Meter Telescope by HPR General Assignment Reporter Molly Solomon. The series previously won in the same category for its region, comprising California, Guam, Hawaiʻi, and Nevada. On Tuesday, June 7, from 4:00 - 7:00pm (HST) on HPR-1, we will be airing Special Coverage of the New Jersey, Montana, South Dakota, North Dakota (Dem), New Mexico and California primaries. This special is a collaboration between NPR, WNYC, and KQED and will feature speeches, newsmaker interviews, reports from candidate sites, and analysis from WNYC, KQED, and NPR’s Political Team. If news warrants, the Special will continue past 7:00pm. HPR Launches Podcast and Radio Series, "Hawaiʻi's New Ice Age: Crystal Meth in the Islands"
Hawaiʻi Public Radio investigates the lingering and long-term effects of crystal methamphetamine on Hawaiʻi’s communities in its first extensive four-episode podcast and radio series. The series, called “Hawaiʻiʻs New Ice Age: Crystal Meth in the Islands,” will be broadcast starting May 25, and available for subscription at www.hawaiipublicradio.org. 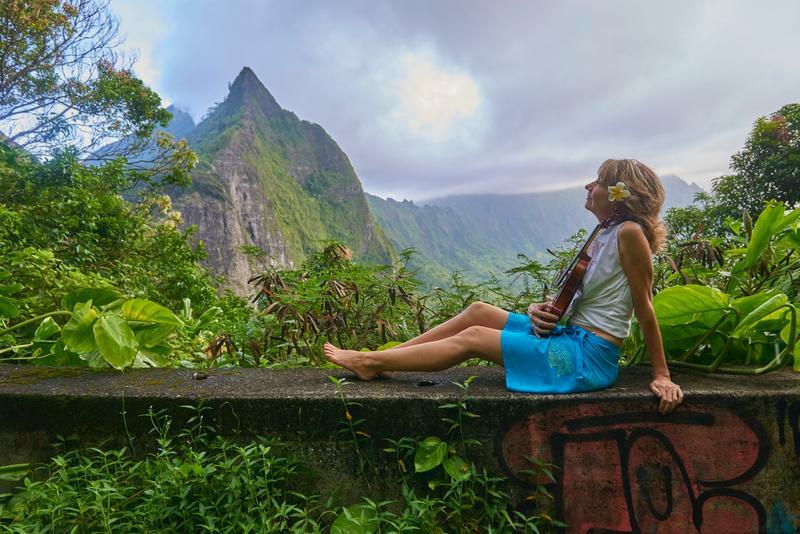 Hawaiʻi Symphony violinist and singer/songwriter Nancy Shoop-Wu celebrates the release of her latest, Hōkū-nominated CD Rainbow Road with a concert in HPR's Atherton Studio on Saturday, May 21. This is the first public performance of the original songs from the CD, inspired by the natural beauty of Hawaiʻi. 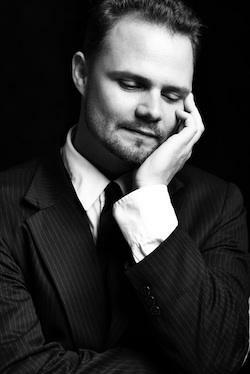 Shoop-Wu will be joined by guitarist Zanuck Kapala Lindsey and pianist Aron Nelson. Lindsey will also perform two of his own upbeat, Hawaiian/bluegrass numbers. Hawaii Opera Theatre's educational touring adaptation of Mozart's The Magic Flute opens HPR’s 2016 Atherton Summer Season on Saturday, May 14. Performed by a small cast from HOT’s Mae Z. Orvis Opera Studio, the special youth-friendly matinee begins at 3:00 p.m. The hour-long show, originally created for grades K – 8, offers opportunities for adventurous audience members of all ages to play a four-headed dragon and even sing a chorus. HPR News General Assignment Reporter Molly Solomon was recognized today with a 2016 regional Edward R. Murrow Award for her continuing coverage of the controversial construction of the Thirty Meter Telescope. See a compilation of the series here. The announcement came from the Radio Television Digital News Association (RTDNA). The Edward R. Murrow Awards recognize the best electronic journalism produced by radio, television and online news organizations around the world. Hawaiʻi Public Radio concluded its semi-annual fundraiser today at 4:59 p.m., exceeding its goal of $961,000, by nearly $3,000. The independent, member-supported broadcaster received the first $122,000 of “Challenge 2016” before the campaign went on the air on April 5; the remainder was raised in nine and three-quarters days, the shortest pledge drive since the spring of 2014. 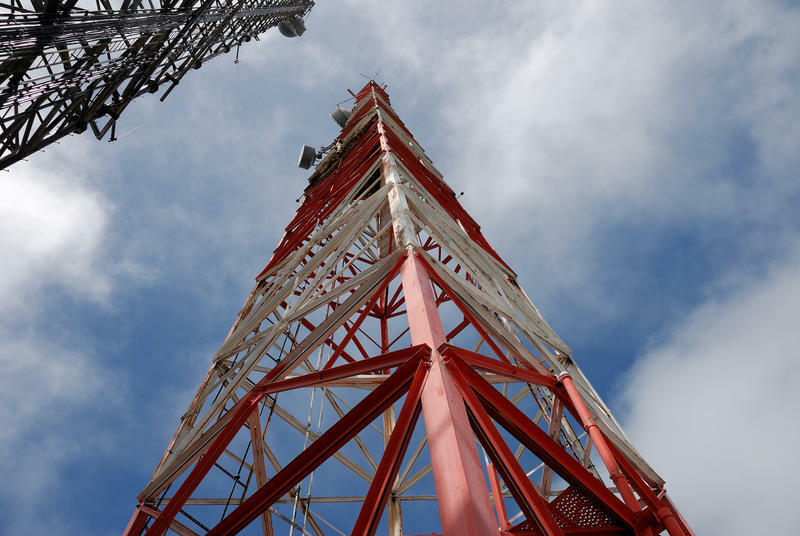 The HPR facility on Kulani Cone, above Hilo on Hawai'i Island, will deliver a better signal for KANO (HPR-1) and bring KAHU (HPR-2) to East Hawaiʻi. This lengthy process involving fundraising, extensive lease negotiations, and transporting equipment through rain forests, is coming to an end. In recent weeks, we have been removing the previous tenantʻs equipment and bringing in our own. See video and text on Hawaii News Now website. We are grateful to the many restaurants, food purveyors, and cooks that provided meals for HPR volunteers and staff during the 2016 spring fund drive. 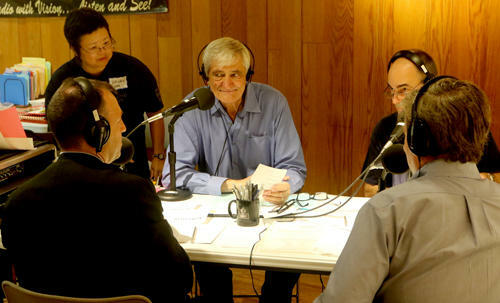 Hawaiʻi Public Radio kicks off its spring on-air fundraiser, “Challenge 2016,” on April 6 with $839,000 remaining to be raised. The campaign’s overall goal of $961,000 was significantly reduced by nearly 900 early donations (averaging $150 per gift). That original goal is the lowest for any drive since the spring of 2013, a direct result of the steady income stream provided by monthly donors. Challenge 2016 is also the 31st and final drive for Michael Titterton at HPR, who steps down as its President & General Manager on June 30. 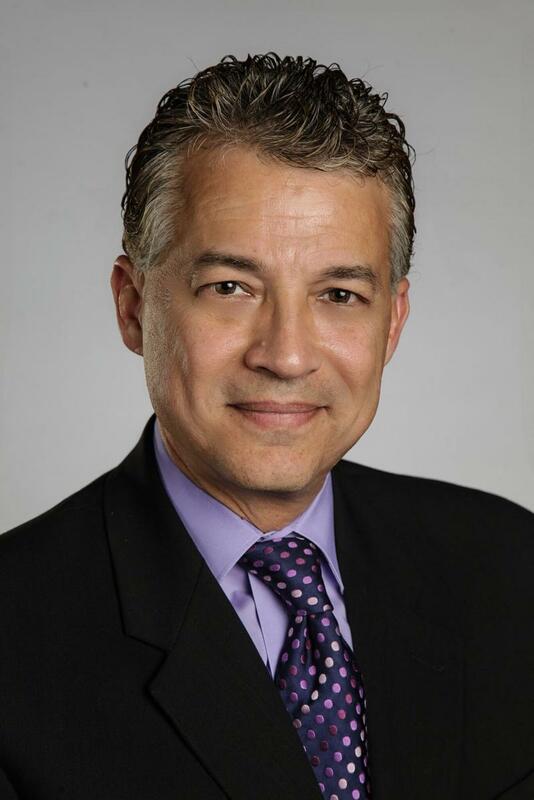 Hawaiʻi Public Radio announced today that its Board of Directors has selected José A. Fajardo, a Florida-based public media executive with more than 30 years of industry experience, as the organization’s new president and general manager. He will succeed Michael Titterton, the station’s current and longest-serving president and general manager, who will exit the post on June 30, 2016. 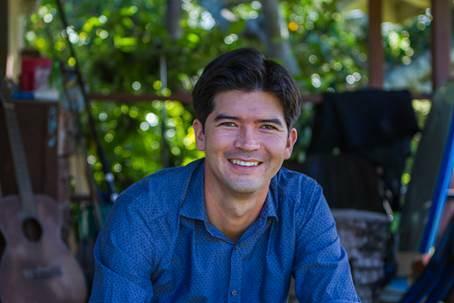 Fajardo will begin at HPR full-time on May 16, and make an earlier appearance during the station’s April on-air fund drive. 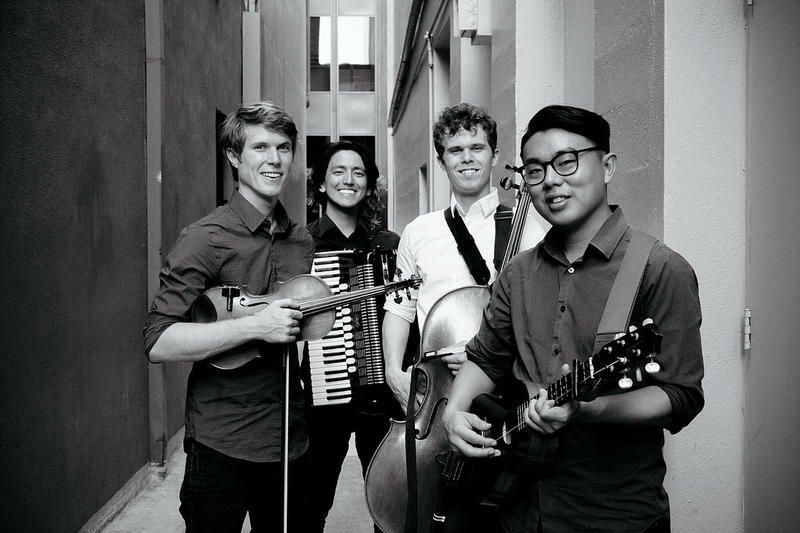 By popular demand, a second performance in HPR's Atherton Studio of chamber music written especially for guitar has been added on Sunday, March 6, at 4:00 p.m. 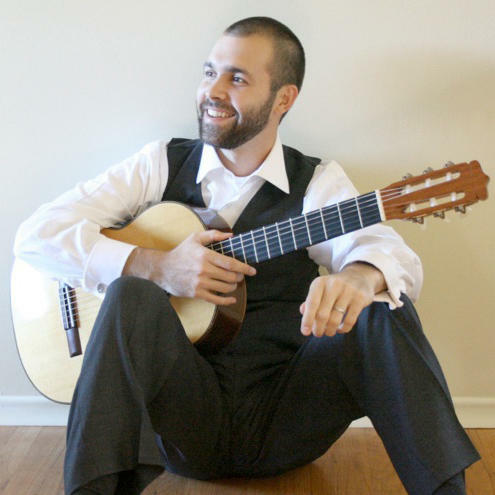 This final concert of the 2015-16 Atherton Winter Season features award-winning classical guitarist Luke Trimble and an ensemble of chamber players from the Hawaiʻi Symphony Orchestra. The Atherton Studio is noted for its unique suitability to the timbres of guitar and strings. The highlight of the program is Luigi Boccherini’s Quintet for Guitar & Strings No. 4 in D major. Hawaiʻi Public Radio presents an evening of chamber music written especially for guitar, featuring award-winning classical guitarist Luke Trimble and an ensemble of chamber players from the Hawaiʻi Symphony Orchestra. The concert takes place on March 5 and closes the 2015-16 Atherton Winter Season. The Atherton Studio is noted for its unique suitability to the timbres of guitar and strings. The highlight of the program is Luigi Boccherini’s Quintet for Guitar & Strings No. 4 in D major. Vocalist Dana Land returns to HPR’s Atherton Studio on February 27 with the songs of America’s favorite crooners, Frank Sinatra, Tony Bennett, Dean Martin, Mel Torme, and Bobby Darin. The evening is dubbed “Dana Does Frank, Tony, Dean, Mel, & Bobby!” Land’s music director and accompanist on piano is the Duke Ellington Orchestra’s Tommy James. She is also accompanied by Rockford Holmes (saxophone, flute, clarinet), Alika Lyman (bass), and Von Baron (drums). HPR's held its second "$5 Friday" campaign to encourage Sustaining Membership at the $5-a-month level on Friday, February 5. Its goal to garner 55 first-time members for the station was exceeded at 6:00 p.m. with a final online gift. A total of 56 members joined on $5 Friday at various giving levels. HPR extends a warm welcome to these new members and its appreciation to those who shared the news of this campaign. 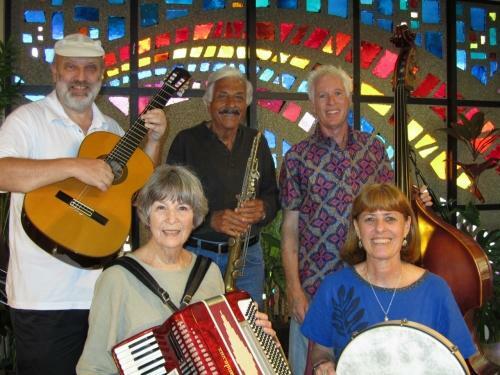 Partners in Time returns to HPR’s Atherton Studio on February 20 for a concert of music from the Balkans and the Near/Middle East, spiced with original tunes and jazz fusion. 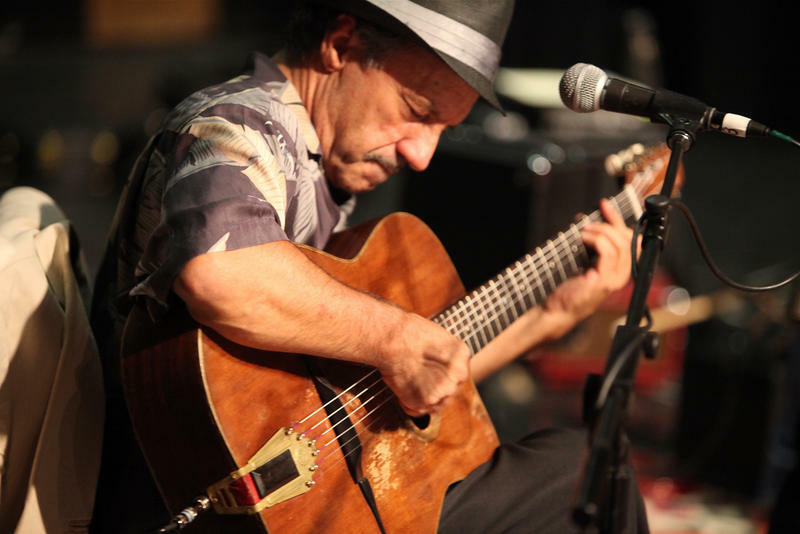 The band will be joined by nationally touring, Armenian-American musician and composer Souren Baronian, a master instrumentalist of both Middle/Near Eastern music and jazz. Hawaiʻi Public Radio’s regular end-of year fundraising campaign reactivates the Radio Flyers program between December 2 and 10. Through this unique arrangement, donors to HPR may elect to transfer their "thank you gift" of Hawaiian Airlines miles to Kapiʻolani Medical Center for Women & Children’s Family Fund. The HawaiianMiles are administered by Kapi'olani and used to fly Neighbor Island patients and their families who would not otherwise be able to afford the airfare to and from its Honolulu facilities. Francis Albert Sinatra was born in Hoboken, New Jersey. 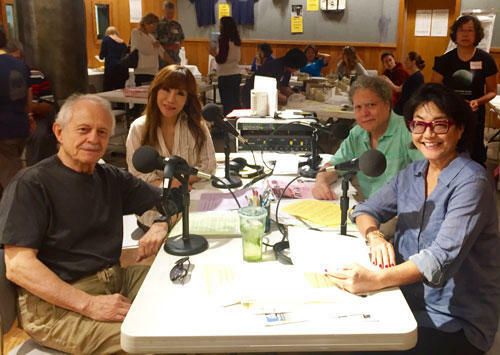 A hundred years later to the day, Hawaiʻi Public Radio celebrates his birthday in rare fashion: in the afternoon, a three-hour marathon broadcast of Sinatra: The Man and the Music – 100th Birthday Edition, followed that evening by a concert by local jazz legend Jimmy Borges in HPR's Atherton Studio, performing the audience's requests from the Sinatra songbook. Hawaiʻi Public Radio’s Michael Titterton announced today his plan to bring to a conclusion his role as the station’s president and general manager on June 30, 2016. Hawaiʻi Public Radio’s sound fiscal management practices and commitment to accountability and transparency have earned it a 4-star rating from Charity Navigator, America’s largest independent charity evaluator. This is the fourth consecutive time that HPR has earned this top distinction. 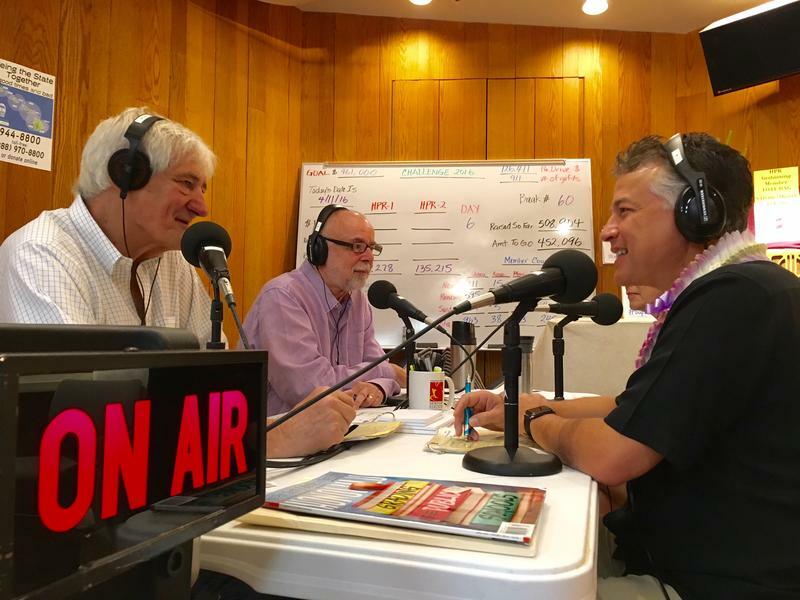 “Hawaiʻi Public Radio’s coveted 4-star rating puts it in a very select group of high-performing charities,” according to Michael Thatcher, President & CEO of Charity Navigator. 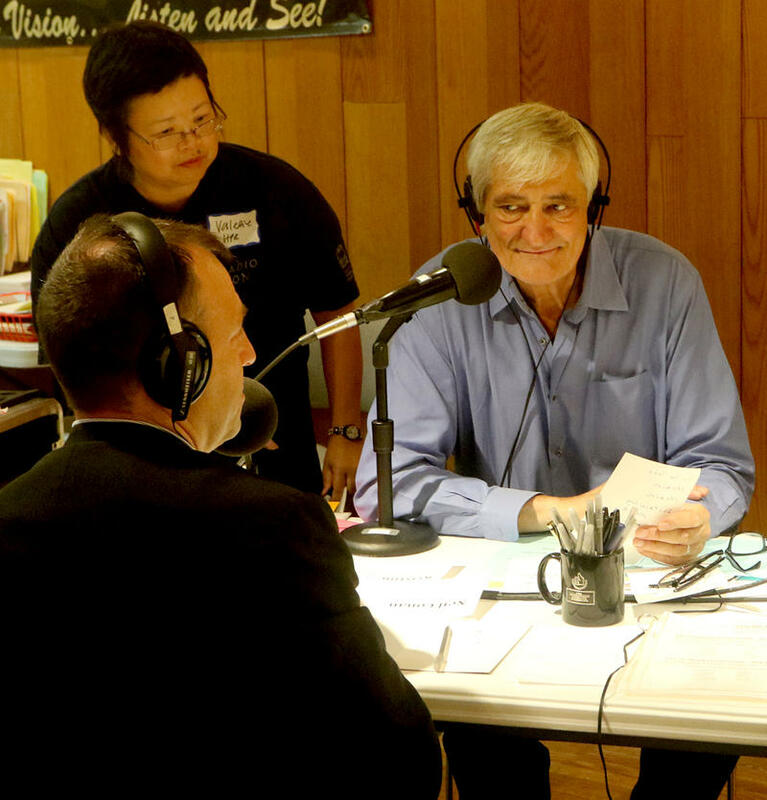 Hawaiʻi Public Radio successfully concluded its fall fund drive "Celebration 2015" on October 24 at 1:05 p.m. The award-winning nonprofit raised a total of $980,449, exceeding its goal by $2,449. Approximately $174,000 of that amount was raised before the drive went on the air on October 13, while the final $21,000 was raised through a steady stream of phone calls in the final hour.